The Senegalese Ministry of Hydraulics and Sanitation has decided to award water management in urban and peri-urban areas to the French group, Suez. Three companies were in the race to obtain the concession, including the outgoing Senegalese water company, a subsidiary of Eranove, a Franco-African group and Veolia. 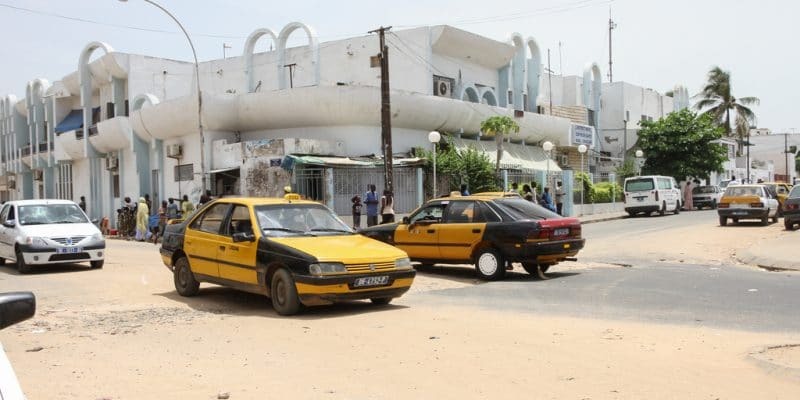 The Senegalese Ministry of Hydraulics and Sanitation has finally made a decision on whom to award the contract for the public water service. It has assigned it to Suez. For several months now, water sector actors and Senegalese people have been suspended from the decision, which sounds like a defeat for the Senegalese water company (SDE). The company, a subsidiary of the Franco-African group Eranove, dreamed of a renewal, since it has been managing drinking water in this West African country for more than 22 years. Abdoul Baal, the director of SDE, said he was “confident” in the face of the Suez group and Veolia, another French company competing for the contract worth nearly 80 billion CFA francs, or 120 million euros. Things didn’t go as planned. However, SDE had the most attractive offer, at least in terms of the price per cubic metre of water. The Senegalese water company offered it for 286.9 CFA francs (0.44 euros), slightly less than the one proposed by Suez, 298.5 CFA francs (0.45 euros) and much less than Veolia’s 366.30 CFA francs (0.56 euros). According to several sources, water shortages in Dakar during the last dry season helped to tip the balance in Suez’s favour; something that doesn’t completely blacken the SDE image. The company has improved access to drinking water in Senegal, from 80% in 1996 to 98% in 2018. The Senegalese are concerned about this case. Many fear a possible interruption of service, at the time of the change of delegate, which will certainly take place on December 21, 2018; a date on which the SDE contract with the State of Senegal ends but it is not there yet. Eranove may not have said its last word. The company has decided to file an appeal. She had until October 28, 2018, to appeal….